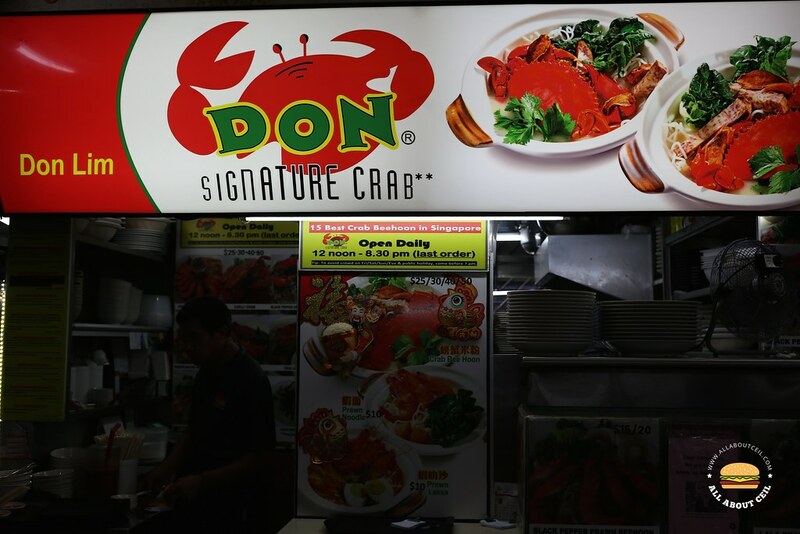 Don Lim, started this stall at a coffee shop in Toa Payoh serving Crab Bee Hoon Soup and Chilli Crab as their signature dishes. 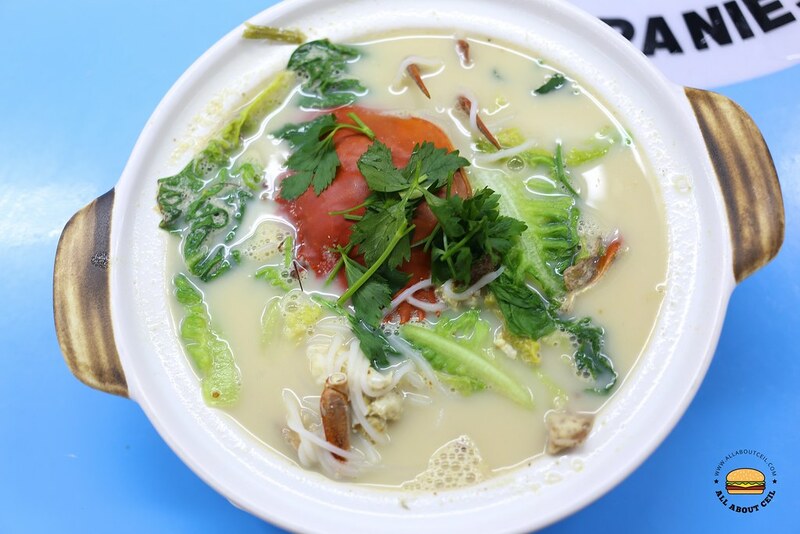 Other dishes include Crab Laksa, Prawn Laksa, Black Pepper Crab Bee Hoon and more. Most dishes are priced at $25, $30, $40 and $50, depending on the size of the crab. He was the owner of the famous Don Your Personal Pie Club before he sold it away in November 2015. I was with a friend to try the western food stall in the same coffee shop and took notice that most of the customers there ordered Crab Bee Hoon from this stall. When ordering, I was asked, "For how many people?" I said, "Just two of us." The Uncle that was taking my order replied, "I would suggest that you go for the $30 portion." I said, "We just had dinner so might be too much for us." And, Uncle said, "Then just go for the smallest portion." It was served to our table in about 10 minutes. 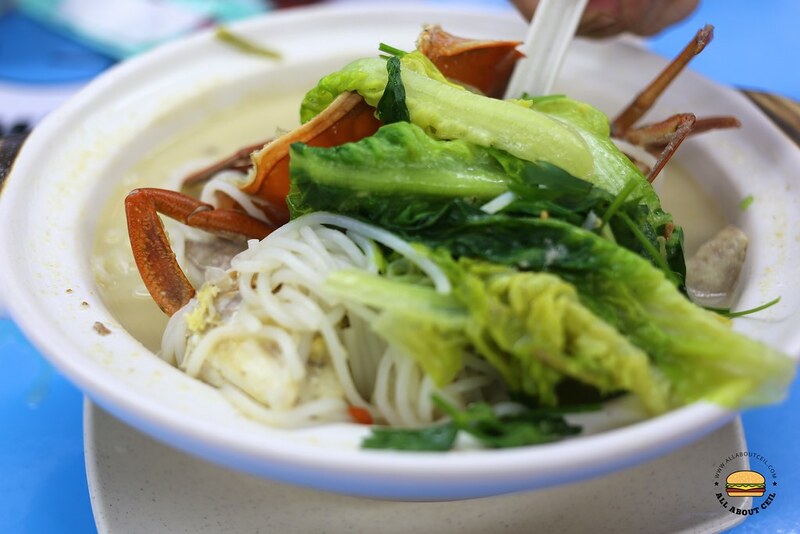 There was a small crab with some vegetables and thick bee hoon in the claypot. Now, I understand why did the Uncle suggest that I should go for a larger portion if it is to be shared as this is just enough for a person. We tasted the soup first and both of us agreed it was not as good as we expected it to be as we compared to what we had at Mellben's. It was mildly flavored with ginger, dang gui and Chinese cooking wine added to enhance it. 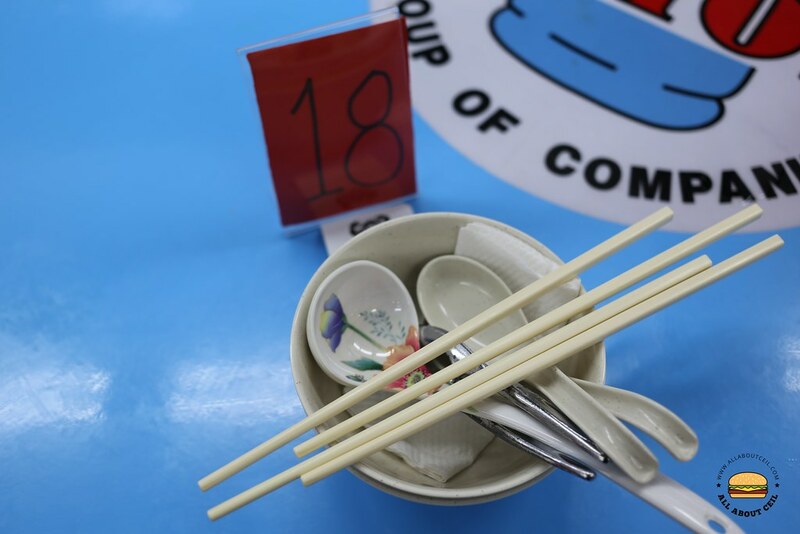 The prices are definitely cheaper as compared to the same dish at other Cze Cha places, it is affordable but not that cheap to be called unbelievable prices though.